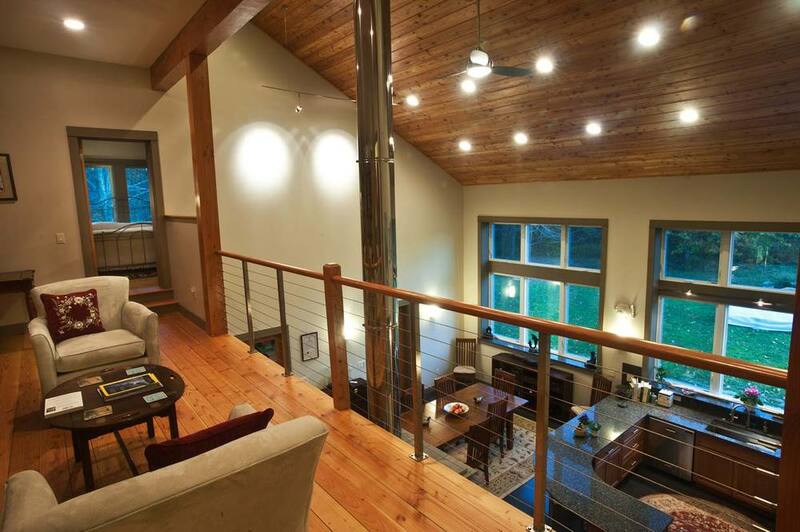 Eco+Plan is passionate about creating high quality home designs that respect the environment. Utilizing open floor plans, natural materials, and inspiring architecture, we create dynamic daylit spaces that change with the seasons. With healthy material choices and ventilation techniques we create healthy homes with significantly increased air quality. Eco+Plan Design is a Certified Passive House Consultant. Whether or not you are pursuing the Passive House standard for energy efficiency, we use the latest energy modeling software to assess your home's performance. We can help you prioritize potential energy efficiency upgrades and compare efficiency strategies. So regardless of what your energy efficiency goals happen to be (i.e. superinsulated, passive solar, off-grid, zero net energy, Passive House, deep energy retrofit) Eco+Plan Design is here to help. We save our clients money by helping them to make wise architectural decisions and by offering a wide range of services. Services range from custom design, drawings, energy modeling, and construction administration, to consulting on any phase of your project. 3-D modeling software is used to show design progress and to facilitate discussion. A webpage dedicated to your project makes design review more accessible to you; on your schedule. Web-ready content typically includes sketch perspectives, plans, photo-realistic renderings, and virtual building tours. Instead of reading a set of building plans you will be able to move freely throughout the latest design concepts!